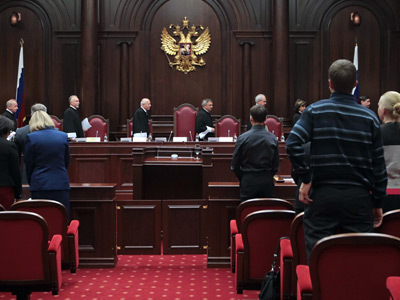 Russian President Vladimir Putin has signed the bill ratifying the country's accession into the World Trade Organization after 18 years of complicated negotiations. 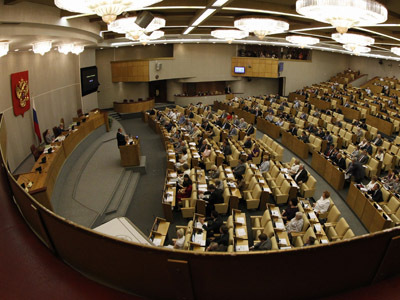 The measure making Russia the 156th WTO member will become law within 30 days, after the lower house of parliament, the State Duma, approved it on July 10 and the upper house, the Federation Council, on Wednesday. Under the agreement, Russia would reduce average import tariffs to 7.8% from 10% and open up investment in sectors such as telecommunications. But the membership has also been controversial, with some medium-sized firms expressing concern they will be put out of business by being unable to compete against imports made cheaper by a reduction in customs tariffs. 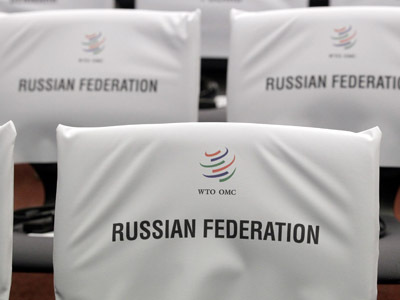 The reduction of the tariffs was a key condition for Russia entering the WTO and they will fall from a current average level of 9.5 percent to 7.4 percent in 2013, 6.9 percent in 2014 and 6.0 percent in 2015. 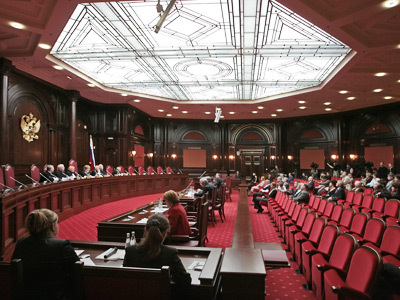 Currently, 39 % of the population welcome Russia’s WTO membership, compared to 59% in May 2003, a poll revealed. However, the World Bank estimates Russian GDP growth could be 3.3% over the medium term and as much as 11% in the long term after joining the WTO.